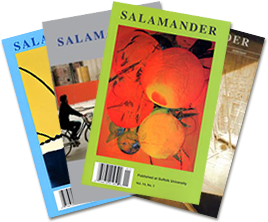 Let us send you a copy of Salamander twice a year, or receive your issue online—or both! Some of our recent writers include Siobhan Fallon, J. Robert Lennon, Yiyun Li, Franz Wright, Major Jackson, Jessica Greenbaum, Daniel Tobin, Frannie Lindsay, Edith Pearlman, Steven Cramer, Julie Marie Wade, Fred Marchant, Mary O’Donoghue, Jacquelyn Pope, Carol Dine, Martha Rhodes, George Kalogeris, Chase Twichell, Elyse Fenton, Andrea Cohen, Maura Stanton, Sophie Cabot Black, Ellen Kaufman, Gwyneth Lewis, and Nicholas Samaras. 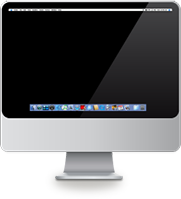 More information about our writers and cover artists can be found on our links page. We pay our authors. 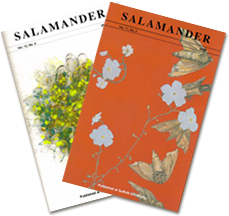 Your gift to Salamander allows our continued support of writers. As a non-profit organization, we appreciate any gift that you make. Gifts at the level of Angels ($250), Patrons ($100), or Donor ($50) will be acknowledged in the print issue.